Sachiin J. Joshi is known for Amavas(2019)	,Next Enti(2018) and Yaarivan(2017). 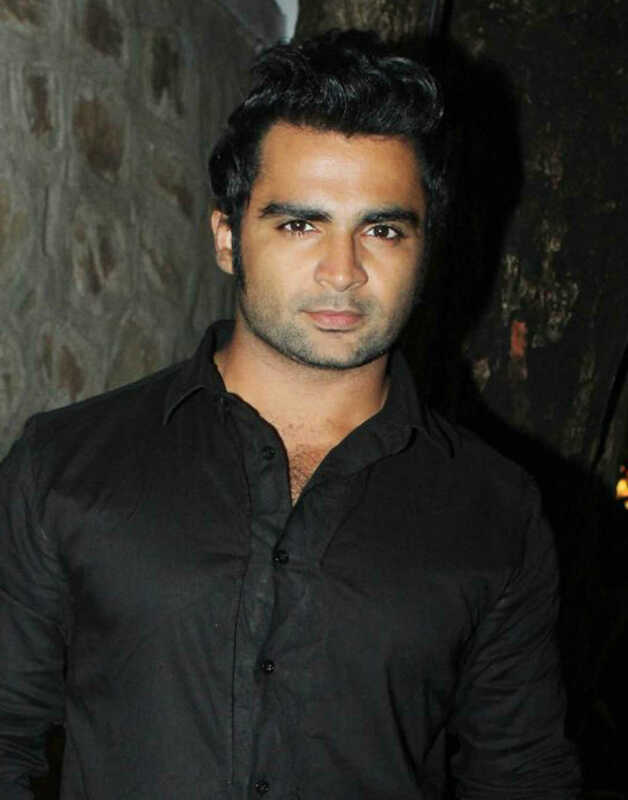 Do you look like Sachiin J. Joshi? Directed by Bhushan Patel, the trailer hints at a cliched horror flick set in a huge mansion, with a new moon night connection. Singers Armaan Malik and Palak Muchhal are let down by the average lyrics and indifferent tempo. I declare that I wish to represent "Sachiin J. Joshi"